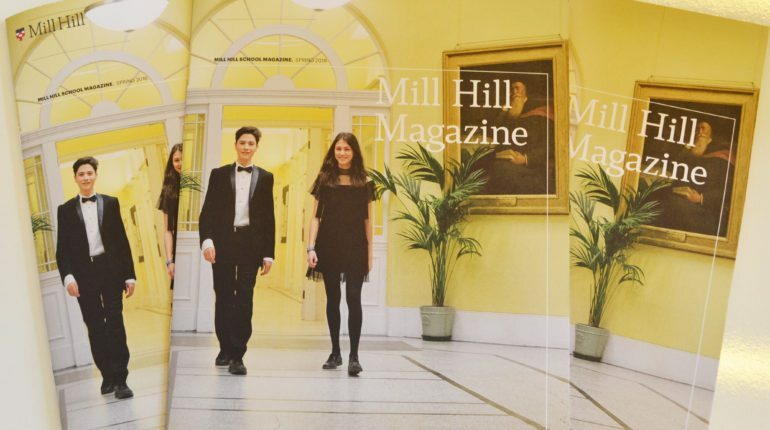 This week the second issue of the new style Mill Hill Magazine was released. The magazine is full of interesting articles by pupils, staff and OMs which showcase our diverse and lively community. 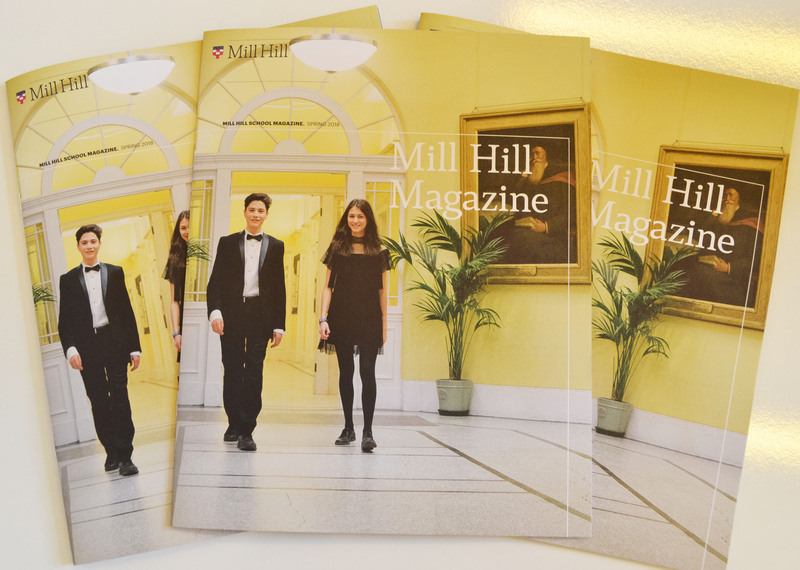 The magazine was distributed to pupils earlier this week; if you have not yet received a copy, there is a plentiful supply at Mill Hill School main reception.